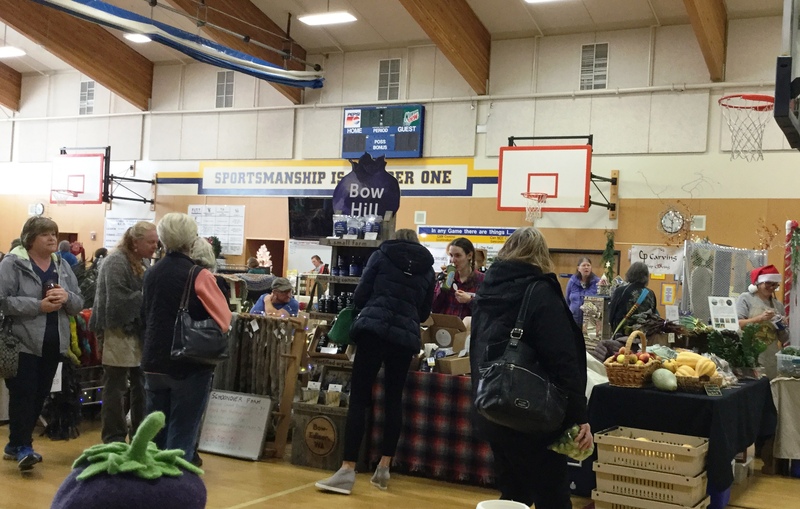 The 2019 Holiday Festival is Saturday, Dec. 7, 10 – 4 at Edison Elementary School – Edison, Wash. If you would like to be considered for the Holiday Festival, please fill out the form below and submit with photos of your work. Photos may be emailed to bowlittlemarket@yahoo.com. There is a fee of $50, due on acceptance. Jurying for this event will take place by mid-September.